In need of some inspiration for what to gift the not-so-little, but not-so-big kids on your Christmas list? 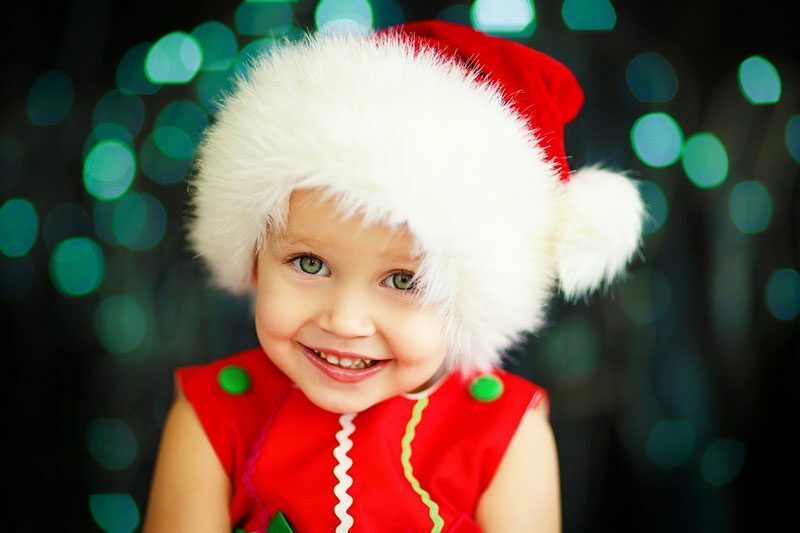 Check out our favourite gift ideas for preschoolers! Perfect for a favourite doll or ted, children can stroll in true classic style with a stunning Chatsworth Doll’s Pram from the Silver Cross Heritage Collection. Truly a work of art, this toy pram boasts a beautiful floral ceramic plaque and includes a coordinating change bag for carrying all the toy essentials. Available in pink rose and red poppy, this almost certainly a toy destined to become a family heirloom. 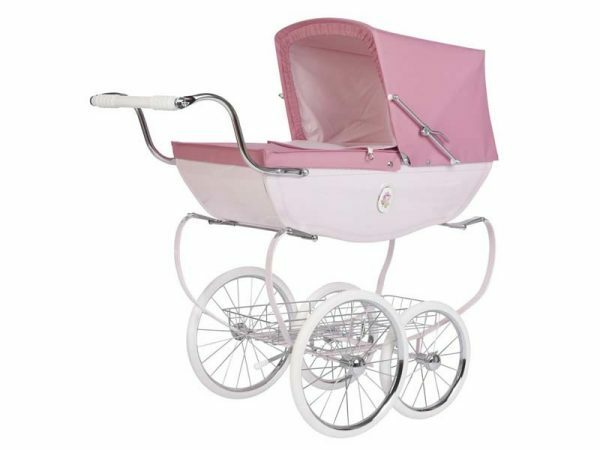 The Chatsworth Doll’s Pram is priced $799 and available direct from Silver Cross. This gorgeous 2 in 1 Wooden Tricycle guarantees a whole lot of Christmas Day fun – and then again every day following! A comfy birch-framed trike that grows with your child, it morphs in minutes from a trike to a balance bike, making the move from trike to bike an easy one. 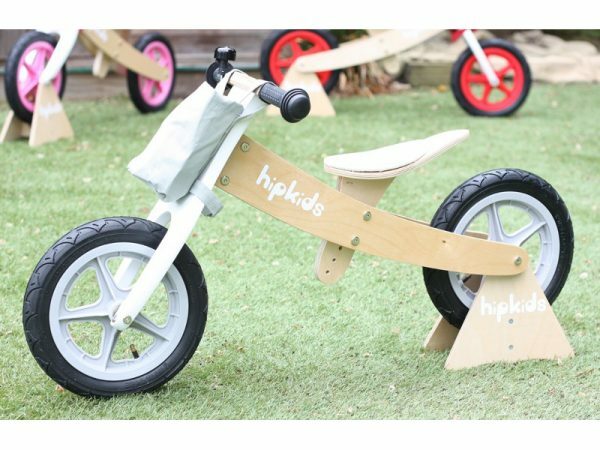 Fantastic value for money, the 2 in 1 Wooden Tricycle includes a bike stand, basket and bell. Order direct from Hip Kids, priced $139.95. 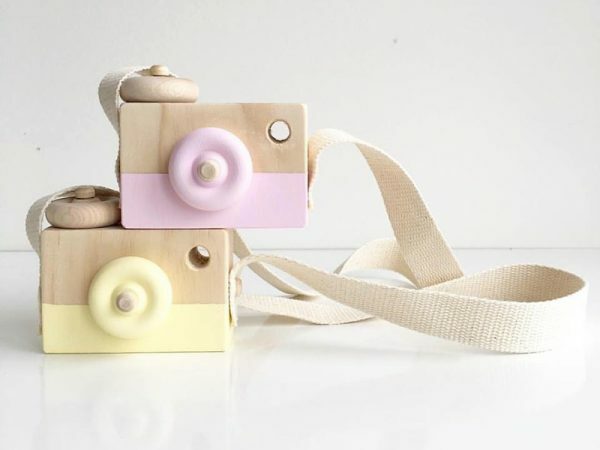 Happy snappers will love to play around with all the moveable parts while peering through the viewfinder of this gorgeous Wooden Toy Camera. A handy camera strap is included and with several colours to choose from, there’s a camera to suit everyone! $25 from Behind The Trees. 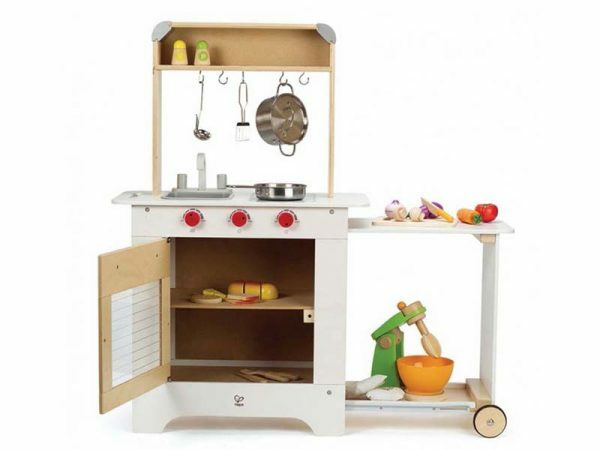 Mini Masterchefs will be busy in the kitchen whipping up their very own Christmas feast with this fine piece of cabinetry – the Hape Cook ‘n Serve Kitchen. Excellent for not only small people, but small spaces too! Priced $269.95, you’ll find this culinary delight at Lime Tree Kids. 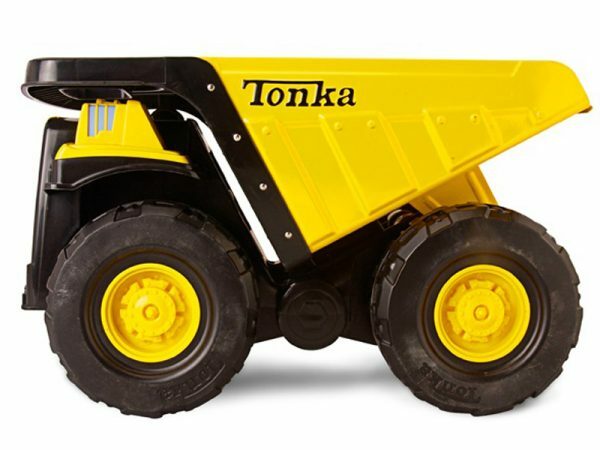 A must-have for every backyard sandpit, outdoor toys don’t get much tougher than those from Tonka. The Tonka Mighty Dump Truck And Tools set takes care of all your landscaping needs with a bonus hard hat, rake, shovel and sand sieve. Made from plastic and steel, you’ll find it at Big W, priced $69. 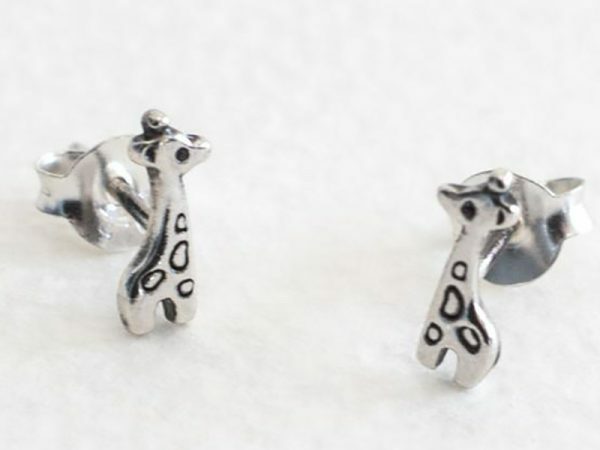 Little ears will look that teeny bit more special on Christmas Day when they’re sporting a set of these gorgeous little giraffe sterling silver studs. Available from LoveHate, $35. Get ready for an after-lunch puppet show with this handy gift! 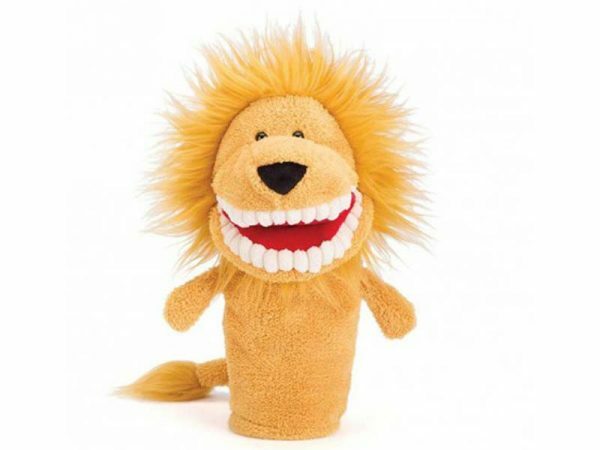 Full of mischief, a luscious mane and a full set of chunky teeth, Toothy Lion Hand Puppet is sure to be the star of many stories and puppet shows. Available from Lark, $25. 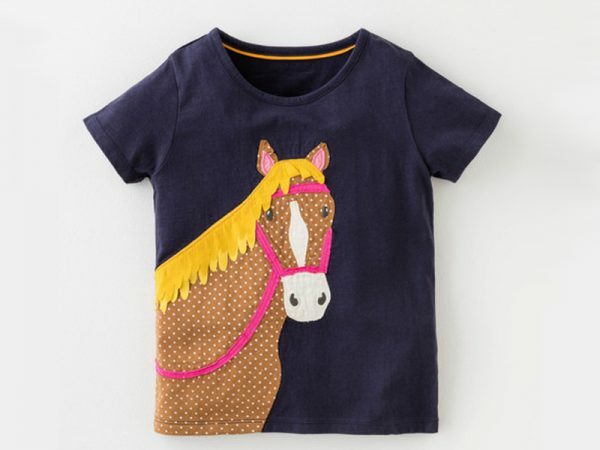 If ever there was a tee to encourage horsing around, it must be this cheerful Horse Appliqué Tee from Boden. Appeasing all children with a pony club loving heart, it’s priced $36.50 and available direct from Boden. 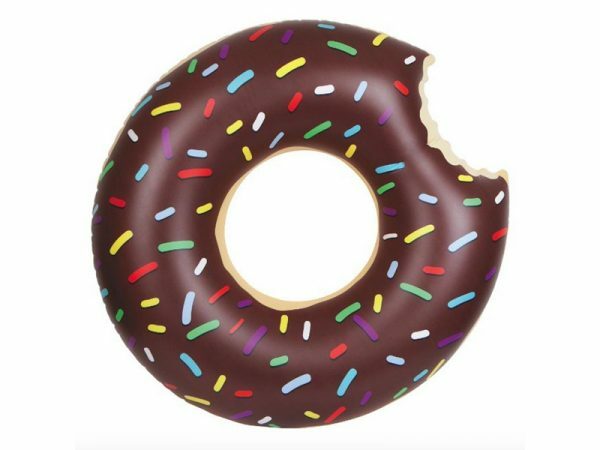 Add a dose of sprinkles to your kids’ swimming pool fun with a sensational Giant Inflatable Chocolate Doughnut. Available from Lark, priced $39.95. 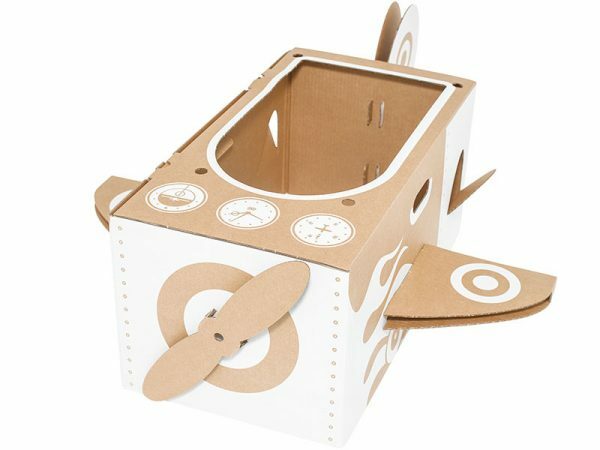 For all the box-loving kids, they’re going to be positively thrilled by this Flatout Frankie Little Aeroplane. Pop it into shape, sit in it, stand up wearing it, hold on and prepare for flight! When the day is done, it folds back flat waiting for the next takeoff. Available from Leo & Bella, priced $55. 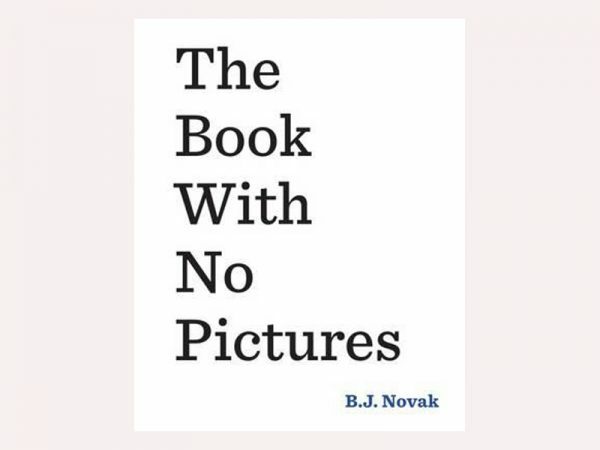 A superb book that will catch you by surprise, The Book With No Pictures from B.J. Novak will delight kids and, no doubt, have them requesting a repeat reading instantly! Find it at Readings, priced $20. Imagination is the limit when it comes to toying with this clever set of Wooden Cuisenaire Rods. 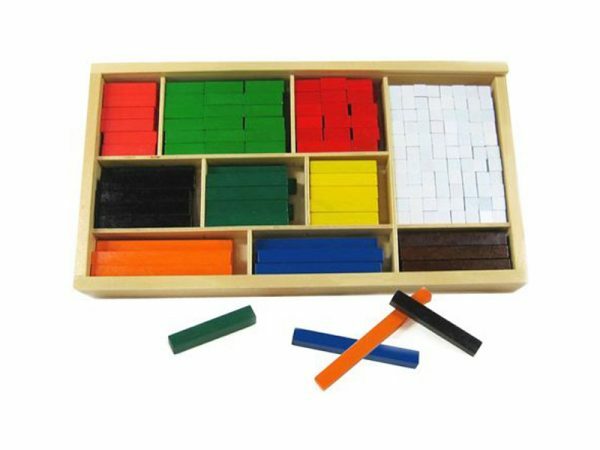 From building structures, to making marble runs and teaching maths basics, this set of coloured wooden rods does it all. $25.65 from My Wooden Toys.